Civil servants got to have guts to admit their extremely high stamp duty and extremely tight lending policies enforced for over 8 years are all wrong for hong kong citizens and the property market. 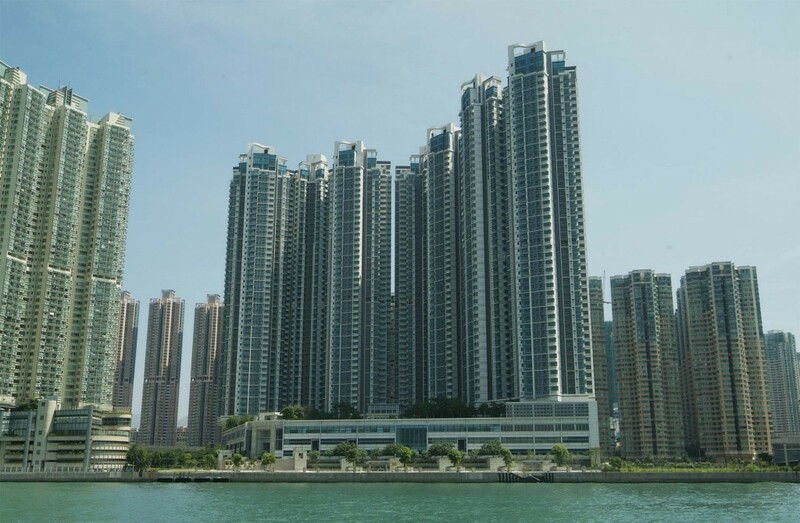 It just leads to unfair competition between private owners and Hong Kong developers who have resource to lend to their first hand buyers and to pay for their buyers the extra stamp duty. 8 years policy proven wrong still stays there. What a government it is?